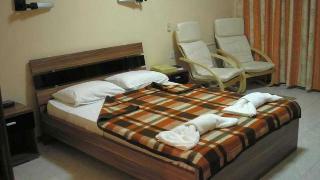 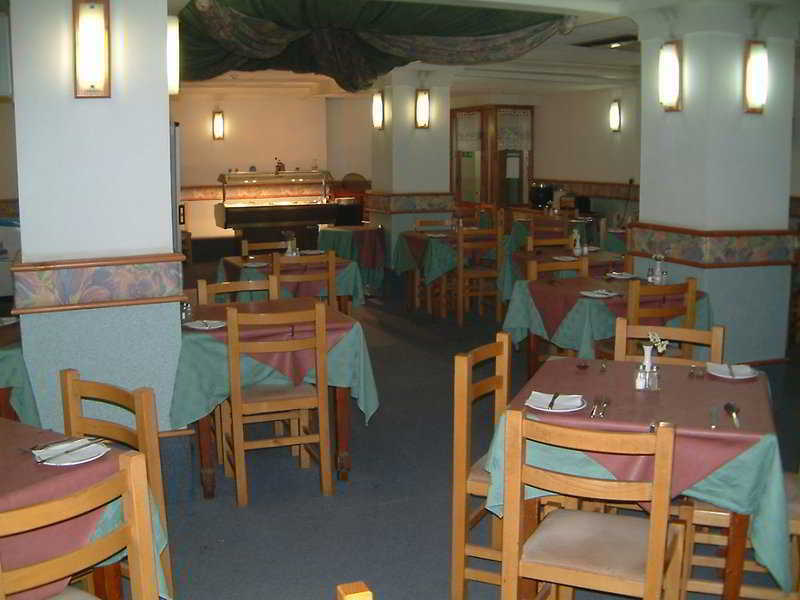 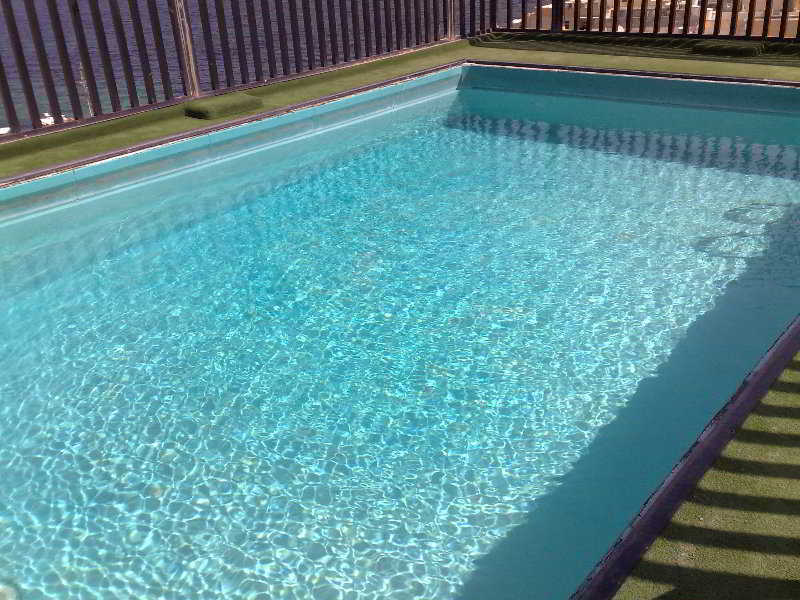 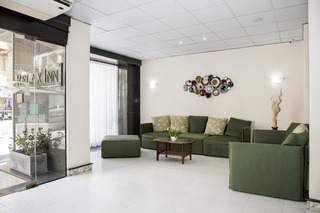 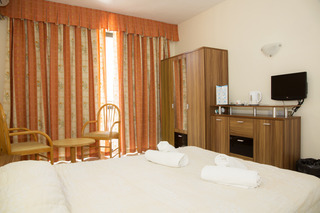 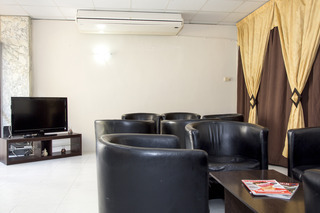 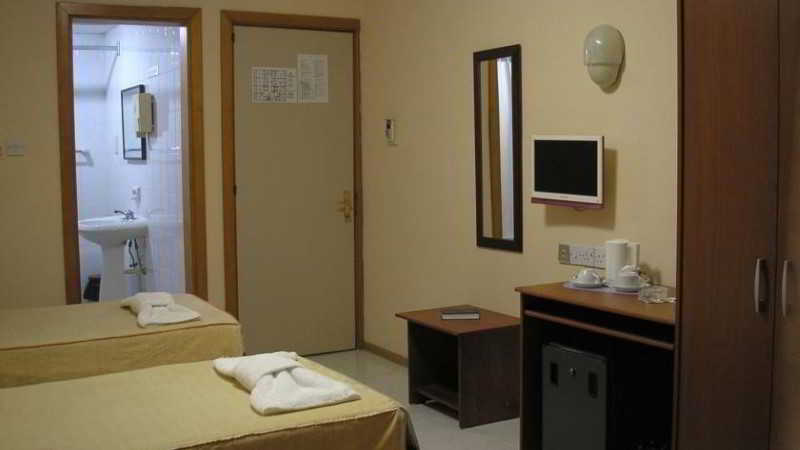 The Relax Inn is a small hotel which is centrally located in the heart of the seaside village of Bugibba. 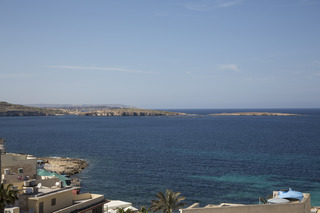 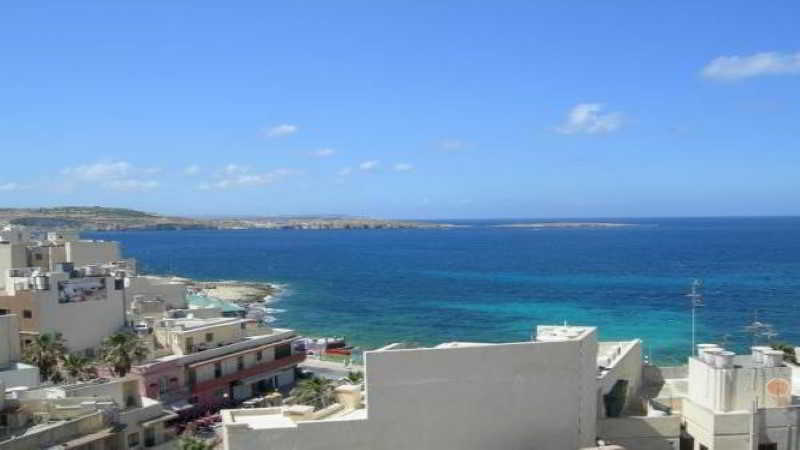 The popular seafront promenade is a few minutes walk away from the hotel and here one can find rocky beaches, water sports facilities and boat rides to St. Paul’s Islands and the Blue lagoon in Comino. 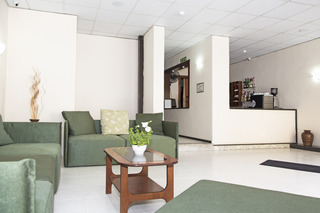 A Bus stop is also conveniently located close to the Hotel.